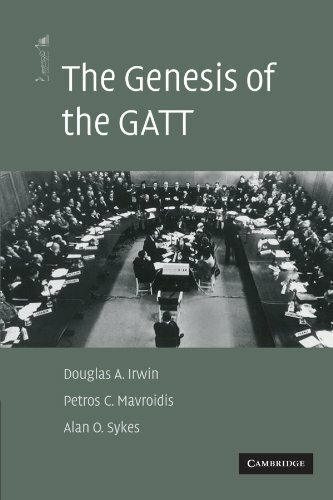 9780262029995 | Mit Pr, April 22, 2016, cover price $92.00 | About this edition: The General Agreement on Tariffs and Trade (GATT) has extended its institutional arsenal since the Kennedy round in the early 1960s. 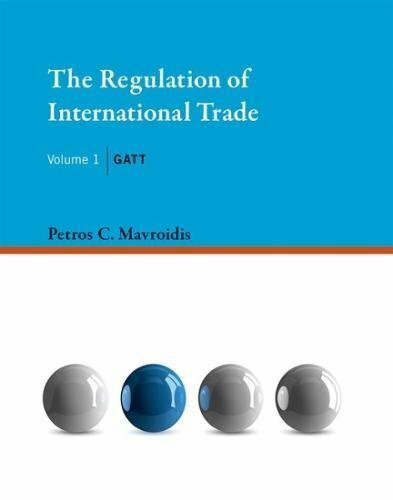 9780262029841 | 1 edition (Mit Pr, December 18, 2015), cover price $86.00 | About this edition: A detailed examination of the GATT regime for international trade, discussing the negotiating record, policy background, economic rationale, and case law. 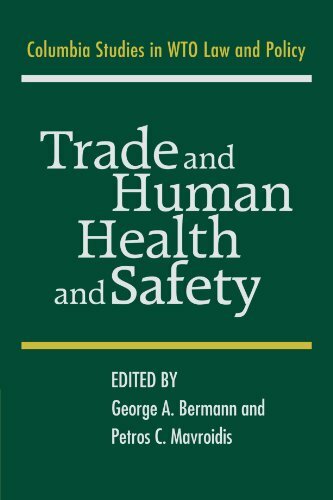 9781107000339 | Cambridge Univ Pr, March 7, 2011, cover price $110.00 | About this edition: This volume assembles a stellar group of scholars and experts to examine preferential trade agreements (PTAs), a topic that has time and again attracted the interest of analysts. 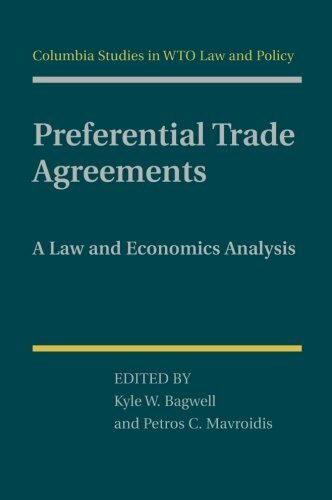 9781107459359 | Reprint edition (Cambridge Univ Pr, October 30, 2014), cover price $44.99 | About this edition: This volume assembles a stellar group of scholars and experts to examine preferential trade agreements (PTAs), a topic that has time and again attracted the interest of analysts. 9781107683921 | Cambridge Univ Pr, January 2, 2014, cover price $54.99 | About this edition: The book discusses the regulatory framework of contingent protection in the World Trade Organization - antidumping, countervailing duties, and safeguards - as well as an economic analysis of these instruments. 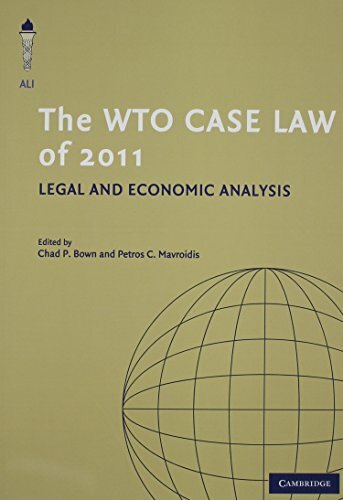 9781107617223 | Cambridge Univ Pr, July 15, 2013, cover price $54.99 | About this edition: This book brings together the 2011 output of the American Law Institute (ALI) project on World Trade Organization law. 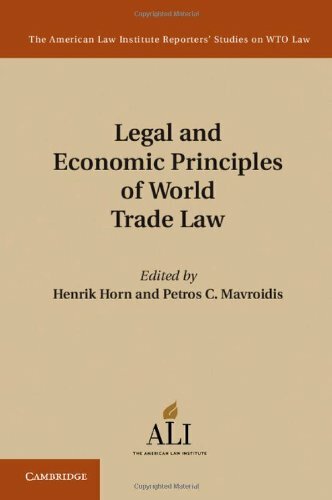 9781107038615, titled "Legal and Economic Principles of World Trade Law: Economics of Trade Agreements, Border Instruments, and National Treasures" | Cambridge Univ Pr, April 22, 2013, cover price $120.00 | About this edition: The World Trade Organization (WTO) Agreement covers the vast majority of international commerce in goods and services. 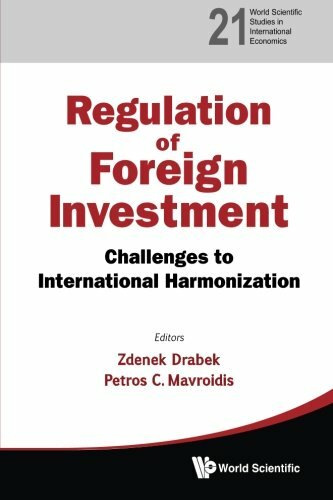 9789814390835 | World Scientific Pub Co Inc, January 11, 2013, cover price $148.00 | About this edition: The main aim of this book is to assess the importance of international rules for foreign direct investment and the major challenges to international harmonization of those rules. 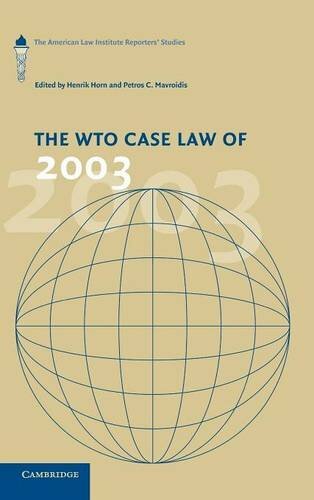 9781107412675 | Cambridge Univ Pr, January 3, 2013, cover price $44.99 | About this edition: This book is the third annual report of the American Law Institute (ALI) project on World Trade Organization Law. 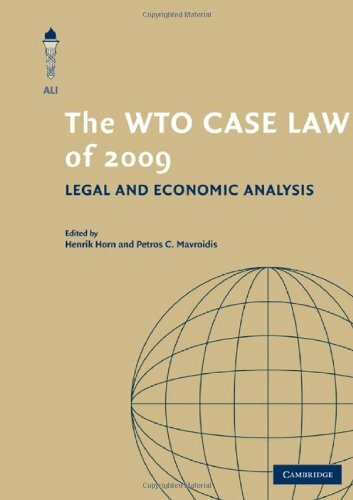 9781107412668 | Cambridge Univ Pr, January 3, 2013, cover price $39.99 | About this edition: This book, published in 2005, is the second annual report of the American Law Institute (ALI) project on World Trade Organization Law. 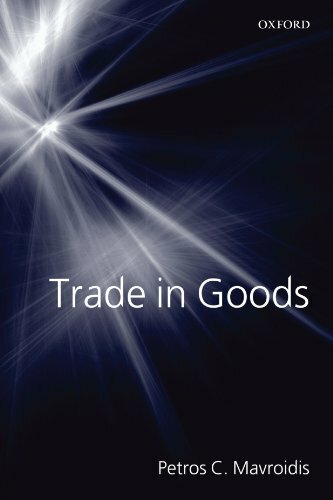 9780199689750 | 2 edition (Oxford Univ Pr, September 15, 2013), cover price $85.00 | About this edition: This new edition of Trade in Goods is an authoritative work on international trade by one of the most influential scholars in the field. 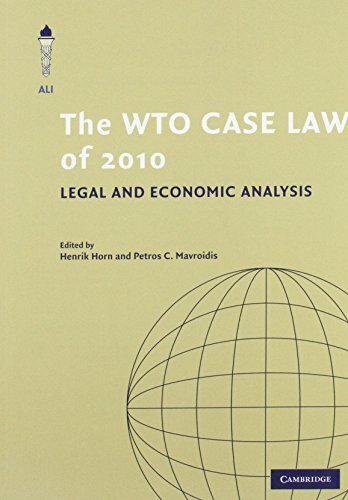 9781107607057 | Cambridge Univ Pr, May 21, 2012, cover price $54.99 | About this edition: This book brings together the 2010 output of the American Law Institute (ALI) project on World Trade Organization law. 9780521862769 | Cambridge Univ Pr, August 20, 2007, cover price $125.00 | About this edition: Examining developing countries within the WTO, it's easy to see there is a disconnect between what was expected from the WTO and what is actually being done for the developing countries. 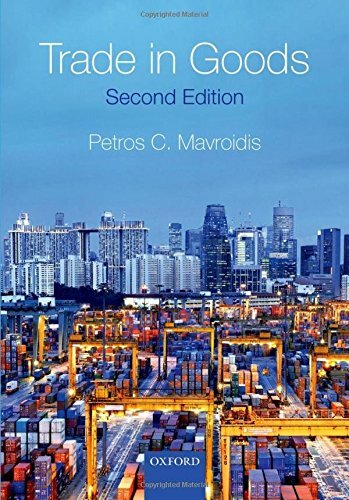 9781107403093 | Reprint edition (Cambridge Univ Pr, July 30, 2011), cover price $54.99 | About this edition: Examining developing countries within the WTO, it's easy to see there is a disconnect between what was expected from the WTO and what is actually being done for the developing countries. 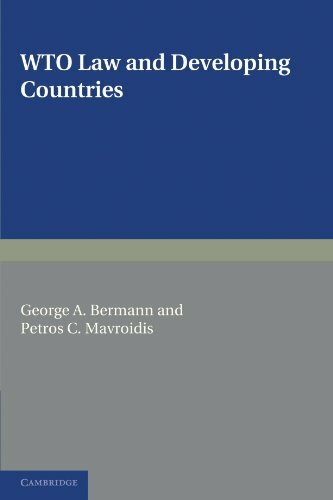 9780521855280 | Cambridge Univ Pr, January 30, 2006, cover price $110.00 | About this edition: Developing countries comprise the majority of the membership of the World Trade Organization. 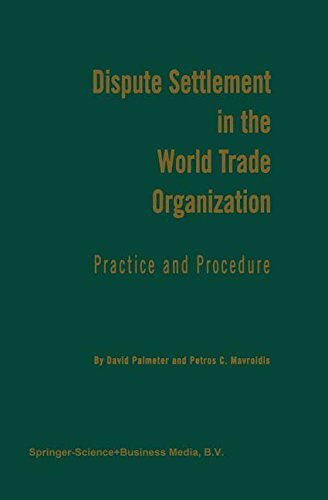 9780521384377 | Reissue edition (Cambridge Univ Pr, July 21, 2011), cover price $44.99 | About this edition: Developing countries comprise the majority of the membership of the World Trade Organization. 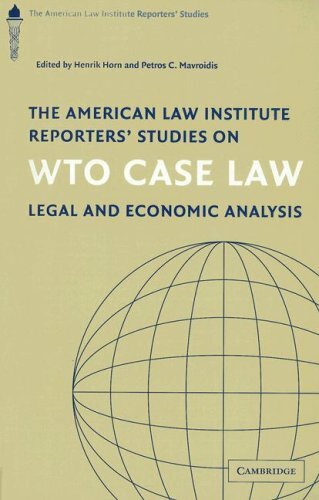 9781107681781 | Cambridge Univ Pr, June 20, 2011, cover price $59.99 | About this edition: This book brings together the 2009 output of the American Law Institute (ALI) project on World Trade Organization Law. 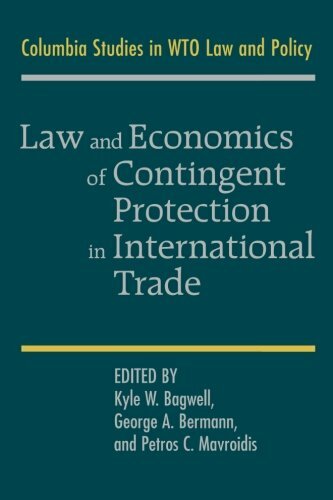 9781847202765, titled "The Law and Economics of Contingent Protection in the Wto" | Edward Elgar Pub, July 1, 2008, cover price $260.00 | About this edition: In this important book, three of the leading authors in the field of international economic law discuss the law and economics of the three most frequently used contingent protection instruments: antidumping, countervailing measures, and safeguards. 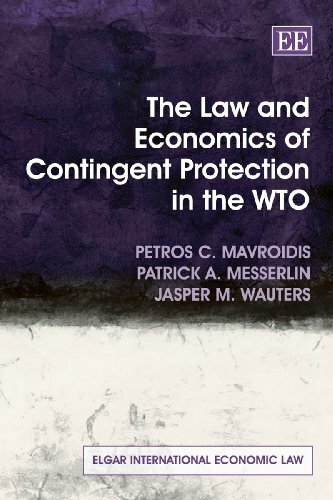 9781849800570, titled "The Law and Economics of Contingent Protection in the WTO" | Edward Elgar Pub, March 15, 2010, cover price $78.00 | About this edition: `Although the legal landscape is littered with literature about the WTO, antidumping, safeguards, subsidies and countervailing measures, the missing piece has been a comprehensive text tying together the law and economics of these topics. 9780521515610 | Cambridge Univ Pr, June 30, 2008, cover price $114.99 | About this edition: This book is part of a wider project that aims to propose a model GATT that makes good economic sense without undoing its current basic structure. 9780521142069 | 1 edition (Cambridge Univ Pr, May 29, 2009), cover price $44.99 | About this edition: This book is part of a wider project that aims to propose a model GATT that makes good economic sense without undoing its current basic structure. 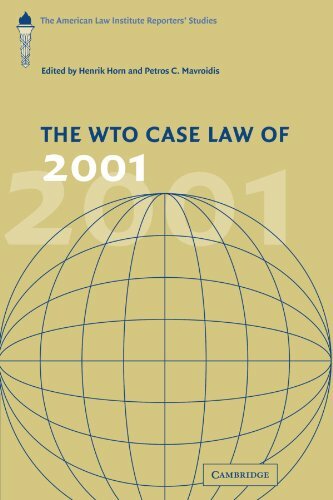 9780199552139 | Oxford Univ Pr, December 15, 2008, cover price $70.00 | About this edition: This book analyzes the establishment and operation of international agreements regulating trade in goods, focusing on the General Agreement on Tariffs and Trade (GATT). 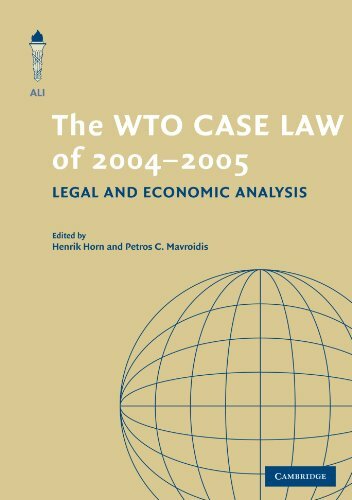 9780521730761 | 1 edition (Cambridge Univ Pr, July 28, 2008), cover price $69.99 | About this edition: This book brings together the 2004-2005 output of the American Law Institute (ALI) project on World Trade Organization Law. 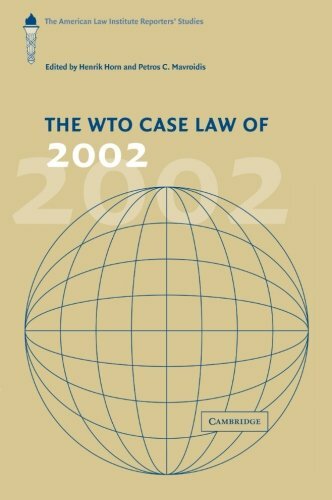 9780521705172 | 1 edition (Cambridge Univ Pr, August 27, 2007), cover price $165.00 | About this edition: This compendium brings together the entire output to date of the American Law Institute (ALI) project on World Trade Organization Law. This volume examines the General Agreement on Tariffs and Trade. 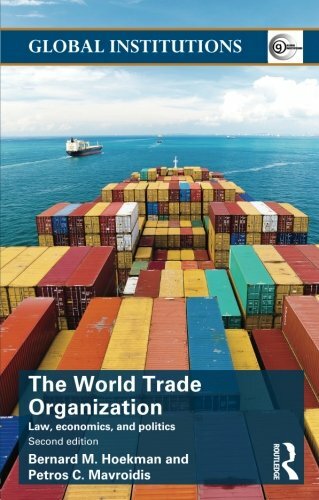 It explains the amount of sovereignty that nations lose by joining the World Trade Organization and gains that ensure from the resulting cooperation. The policy aspects of the interface between national regulatory interventions and international disciplines are explored. 9780199278138 | Oxford Univ Pr, November 24, 2005, cover price $200.00 | About this edition: This volume examines the General Agreement on Tariffs and Trade. 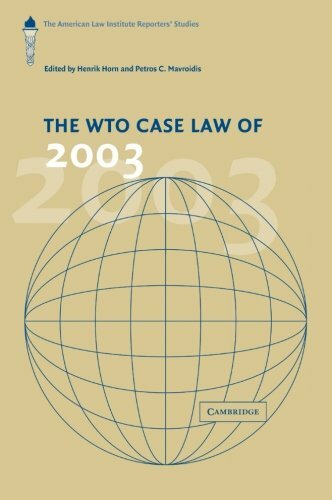 9780521834230 | Cambridge Univ Pr, September 18, 2006, cover price $185.00 | About this edition: This book is the third annual report of the American Law Institute (ALI) project on World Trade Organization Law.